A new research paper out of Stanford University argues that countries that possess armed drones may change the behaviour of other nations, even if they are never used. 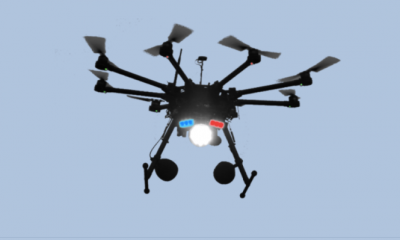 Political scientist Amy Zegart says that when states equipped with armed drones confront states that do not, there is a potential for coercion. The low cost and improved technology of predator drones mean it is easy for states to sustain ongoing conflicts, without the push back that comes from the public when sending human troops abroad. The nature of modern wars are increasingly less likely to involve large-scale ground invasions and are more likely to be sustained periods of occupation and monitoring. 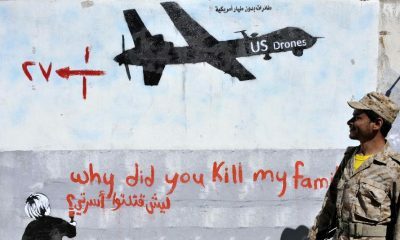 Armed drones make it easy for countries to sustain wars for long periods of time and are good for politicians because they are less likely to face unpopularity at home for having boots on the ground. Zegart has focused her research around the next generation of armed drones – unmanned fighter jets. She interviewed 259 military foreign military officer over a two year period between 2015-17. She says that drones have made it much easier for countries to sustain long-duration conflicts. They provide leaders with near-certainty of the ability to inflict precision punishment and the overall cost of war far cheaper. 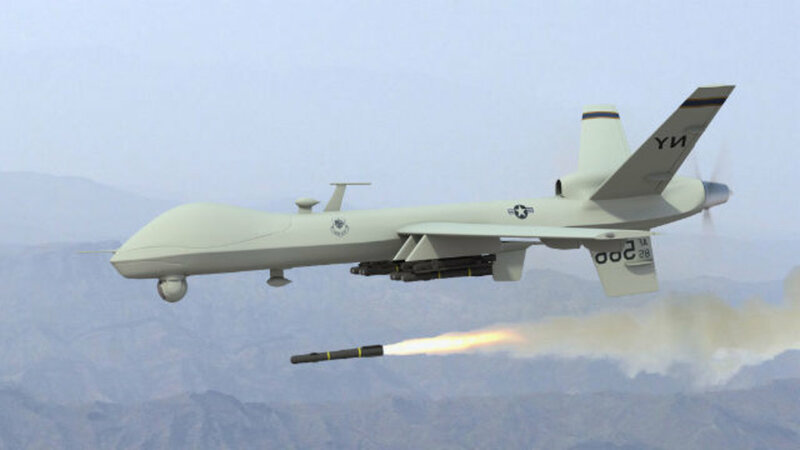 Zegart believes that the as we see more drones used in combat and coercion, it becomes increasingly likely other countries will develop countermeasures. We have previously written about how under President Trump the number of people being killed in predator drone strikes has skyrocketed. At present, just nine countries in the world used drones in combat. Another 20 are working on lethal drone programs, including Russia and China. Like our stuff? Wanna see more? Drones are being used to ward off elephants because they sound like bees!